This is just one of many times I have seen someone have both a “coexist” bumper sticker and a bumper sticker attacking the Christian faith on their car. 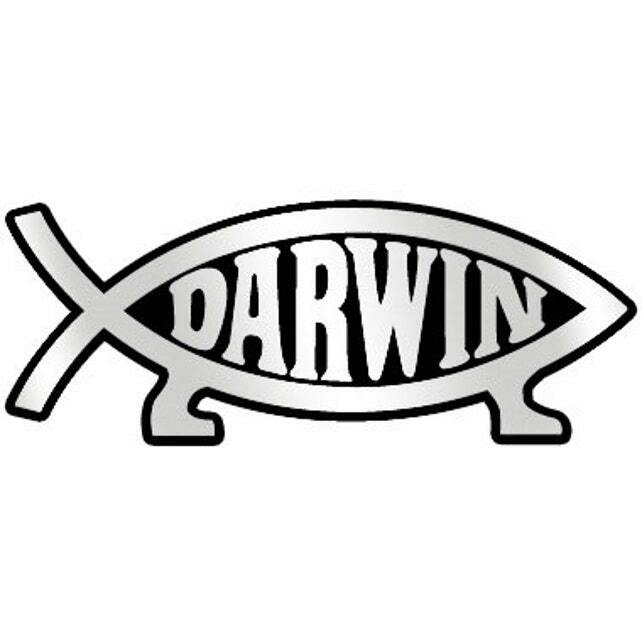 Twice I have seen people who have the coexist sticker on the right (it’s always on the right) and the “Darwin fish” on the left. 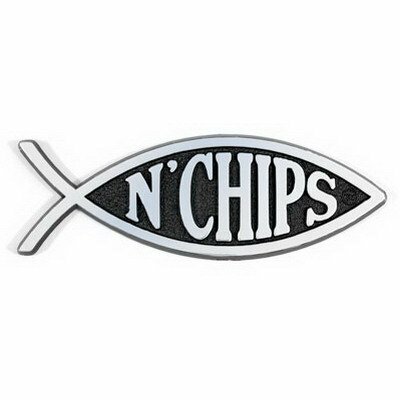 Once I saw someone with the coexist sticker on the right and a “fish and chips” emblem on the left. On all these occasions, I said to myself, “I don’t think these people understand the coexist concept.” Indeed, you can’t call for coexistence on the right side of your car while simultaneously taking a shot at the world’s largest worldview on the left side of your car. Taking shots at anyone’s worldview is not coexistence. It is aggression and it had no place in civil society. This particular bumper sticker duo, though, reveals a different problem. I don’t know what to call this problem. I think of it kind of like the observer effect in physics, the fact that just observing reality affects our reality, an effect that many people create without being aware of creating it (I thought I learned a different name for this or a similar scientific principle, but if I did I forgot it). This problem isn’t exactly the same as that effect, but it shares the similar idea. It is people voicing or holding to a philosophy without realizing that their philosophy could contradict their voice or holding to it. Let me explain using the bumper sticker above. The owner of that car is challenging people (I tend to think he/she is challenging Christian or faithful people, but I admit that’s an assumption) not to believe everything they think (and, yes, I get the joke, but there is a serious assertion there). The owner doesn’t seem to realize that the idea that we shouldn’t believe everything we think applies not only to Christian or faithful people but to him/her as well. If “we” should not believe everything “we” think, then that car owner should likewise not believe everything he/she thinks. This would include the coexist concept; maybe the car owner shouldn’t believe that just because he/she thought that. This would also include the idea that we shouldn’t believe everything we think; maybe the car owner shouldn’t believe that just because he/she thought it, either. It is quite possible that this philosophical tenet is, like so many man-made philosophical tenets, contradictory and thus self-defeating. In contrast to that, “what I think” (that is, my Christian faith) isn’t what I think at all. It is what I have been told, what I have received, what has been revealed to me. I don’t believe there is a God because I think it. I think there is a God because Jesus appeared and, after doing great wonders and teaching great truths, said there was. I don’t believe this God is incredibly good because I think it. I believe this God is incredibly good because Jesus said He was (because Jesus demonstrated His good character, in fact). I don’t believe I should repent and avoid sin and have faith because those ideas just same to my mind. I believe that because Jesus taught that. 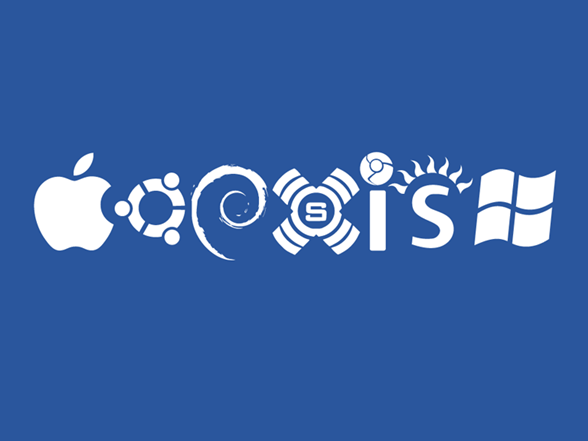 So I can coexist as the one bumper sticker calls me to; I’m quite happy to, in fact (even as I remain happy to share my worldview and be kind as I reject the contradictory worldviews people attempt to share with me). But I can’t take the advice of the second bumper sticker. It isn’t as solid an idea as it seems to be, and it doesn’t apply to my faith at all.